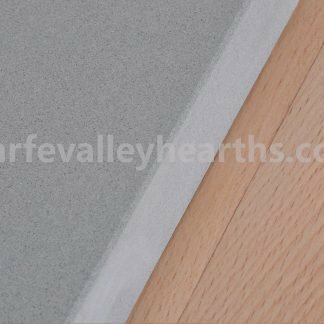 The Truncated Flamed Granite Hearth from the Flamed Granite Hearths Range is an exciting new addition to Wharfe Valley Hearths, offering even more choice and great value! 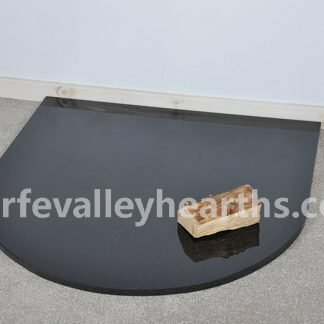 The Truncated Flamed Granite Hearth hearth is easy to clean and for catching spilled deposits from the stove, offering protection for carpets and other types of flooring. 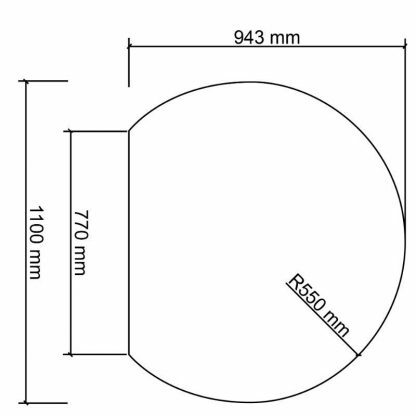 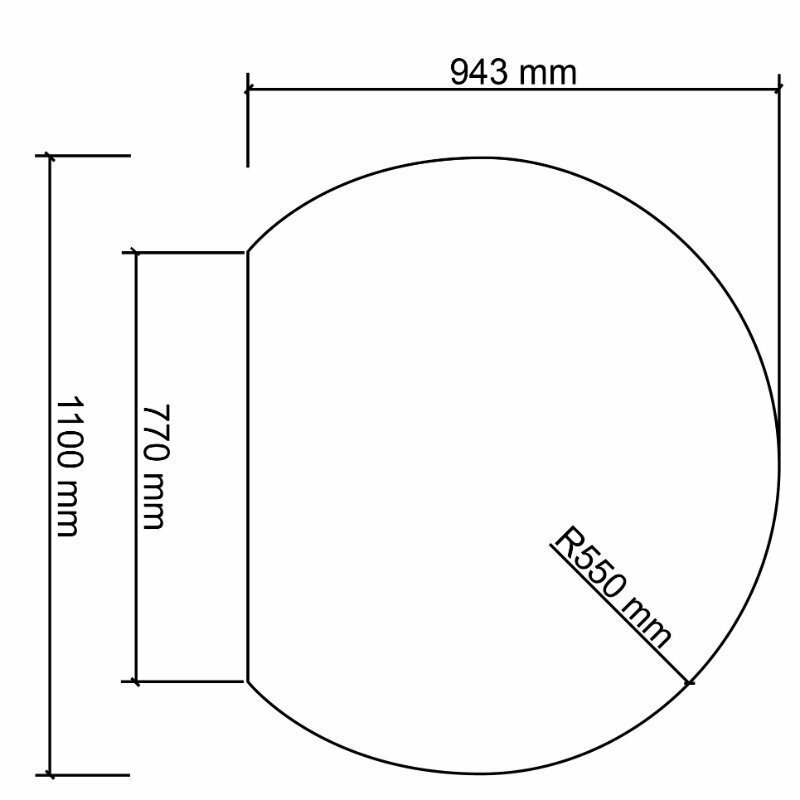 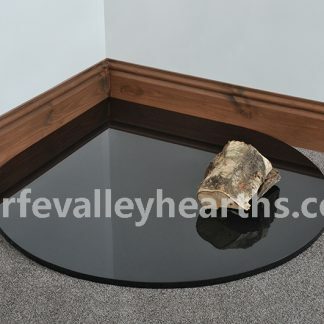 This Truncated Flamed Granite Hearth measures 1100mm x 943mm x 30mm. 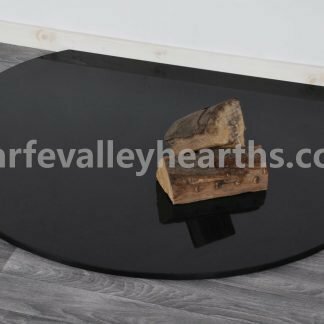 Other Flamed Granite Hearth shapes and sizes available so please see other listings. 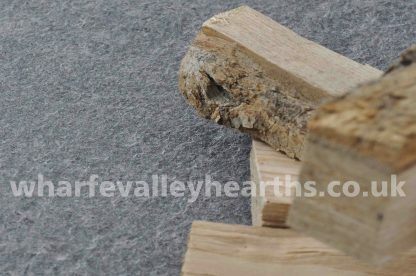 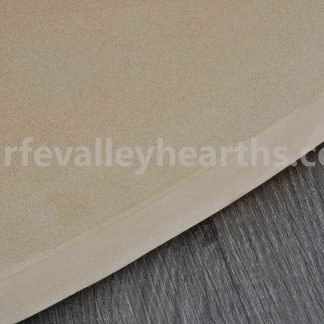 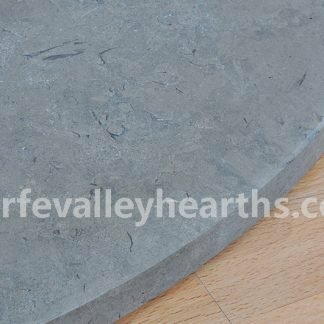 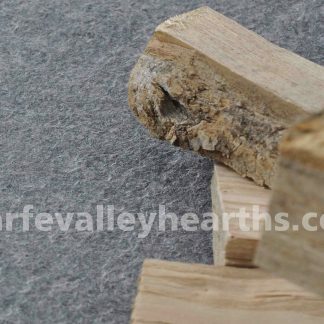 Our granite hearths are 30mm thick and the price includes VAT & pallet delivery to most destinations.